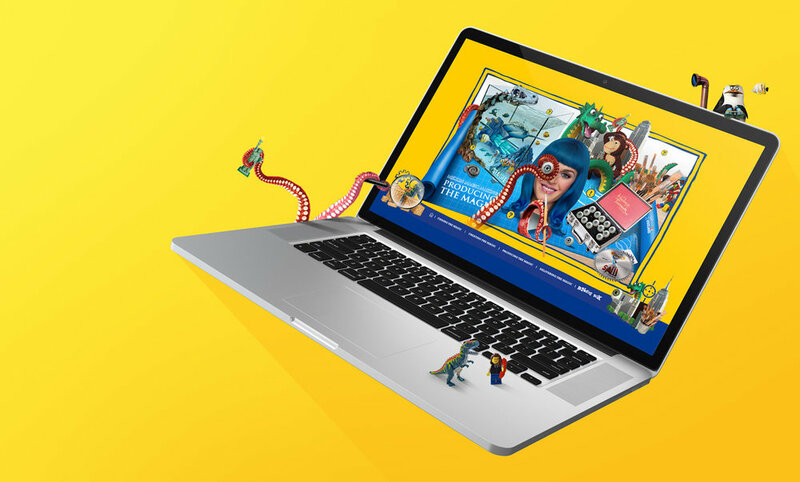 LMC combines a unique blend of concept, visual design, and digital expertise to help many leading attractions maintain their competitive edge. LMC supports its clients' digital ambitions, producing communications and customer experiences that create value across every channel. Stunning websites, exciting apps and engaging email campaigns help clients achieve meaningful success online which results in a measurable return on their investment. Working in association with Sarner International who designed and built the attraction, LMC brought the sights, sounds and smells of Normandy’s Calvados apple orchards and distilleries to life in a wonderfully evocative and sensual way for this brand new visitor experience. A responsive website and content management system to showcase KidZania and to drive bookings online but also creating a fun interactive “Explore the city” feature which cleverly ends with data capture. 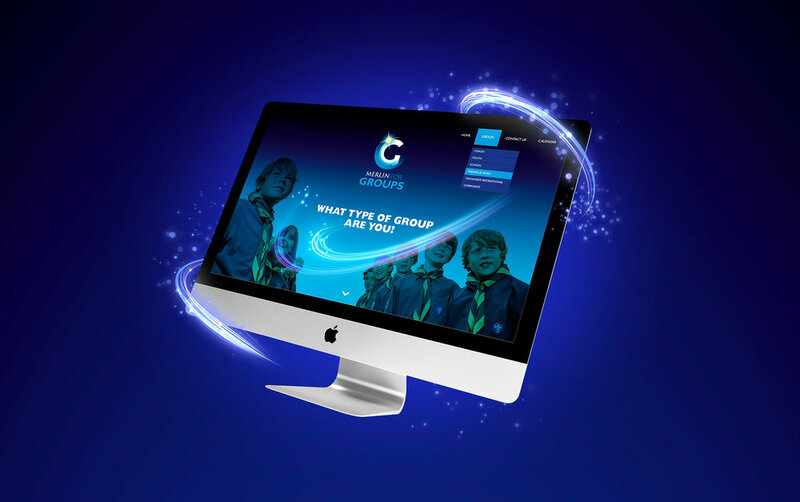 A magical interactive website reflecting the innovation, value and quality of their in house creative department. Users can let their own imagination run wild using the Bonkers Box. 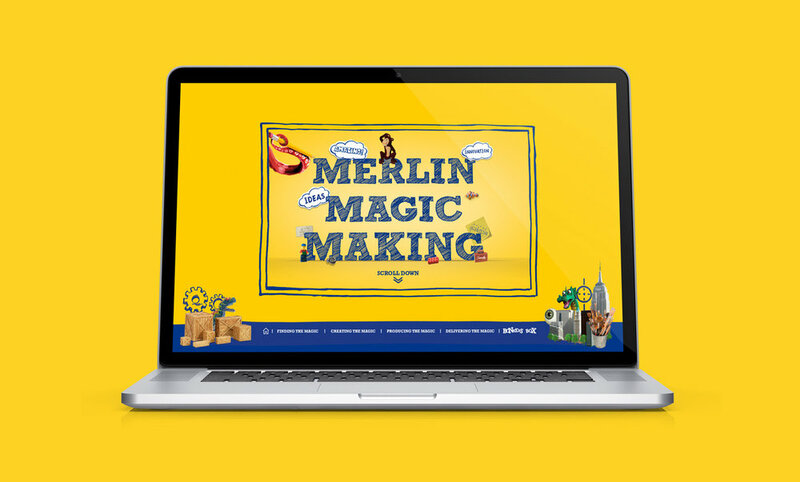 A content-managed website promoting group ticket discounts for youth groups, schools and coaches at the top UK Merlin attractions. Frighteningly fun email campaign and microsite that enabled visitors to choose their perfect Halloween experiences and thus increasing footfall across the whole group.